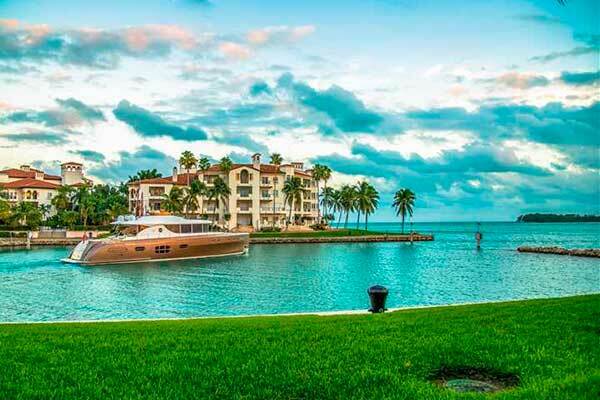 Seaside Village is a Fisher Island mid-rise condominium community which is located on the southern side of the exclusive island’s marina where people can find the two buildings which are situated in a direction that faces the southeast views of the ocean horizon. The two five-story buildings that comprise Seaside Village were built in 1989. 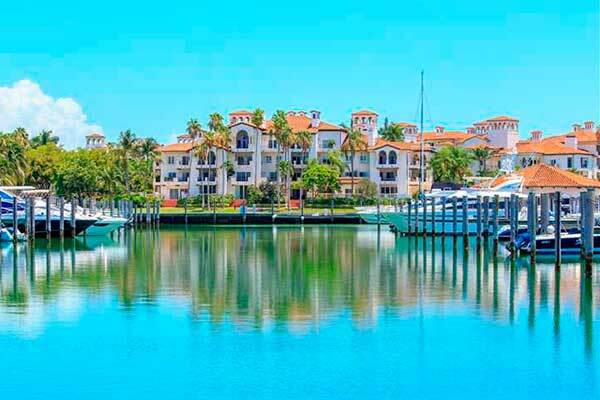 Seaside Village offers spacious floor plans with 2-4 bedrooms, expansive balconies, storage rooms, and a view of Biscayne Bay from many units. 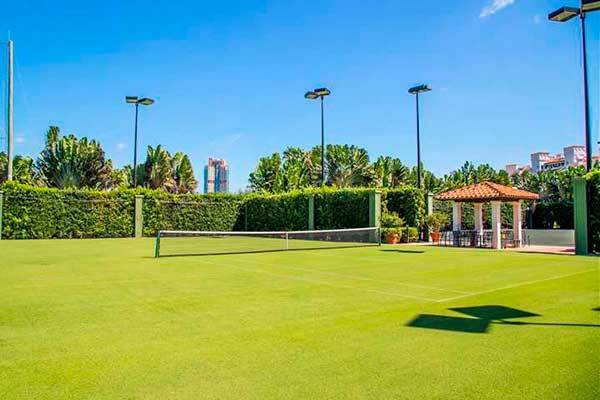 Amenities include security, swimming pool, fitness center, sauna, and a reserved parking space. 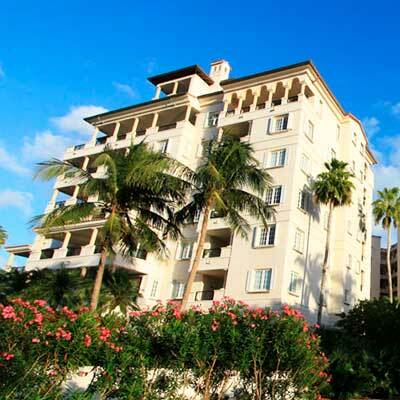 Seaside Village provides residents privacy, yet convenience to the city. 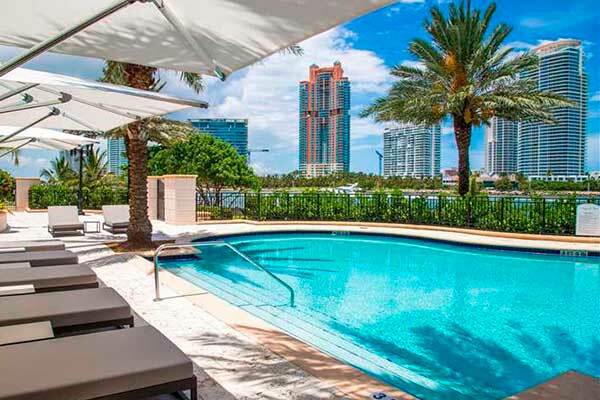 Views of Biscayne Bay, Miami Beach, and South Beach are majestic from the spacious balconies. 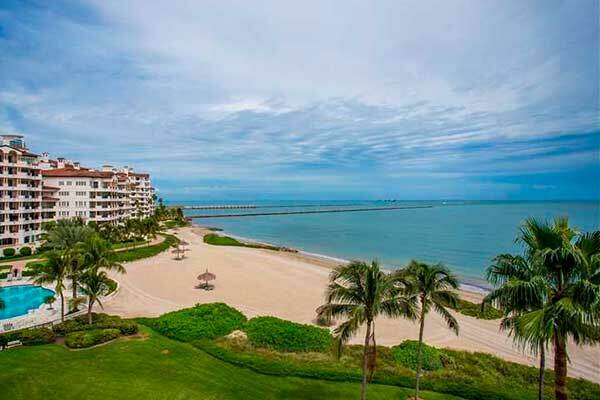 The Fisher Island location places you minutes from Bayfront Park, Museum Park, and American Airlines Arena in Downtown Miami. 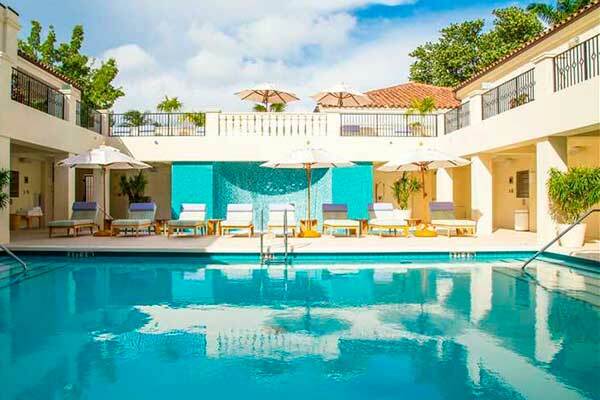 A short drive to Miami International Airport, world-class shopping at Aventura Mall, and South Beach makes Fisher Island an ideal location for the ultra-exclusive lifestyle. Car ferry, seaplane, yacht and helicopter access 24-hours a day.